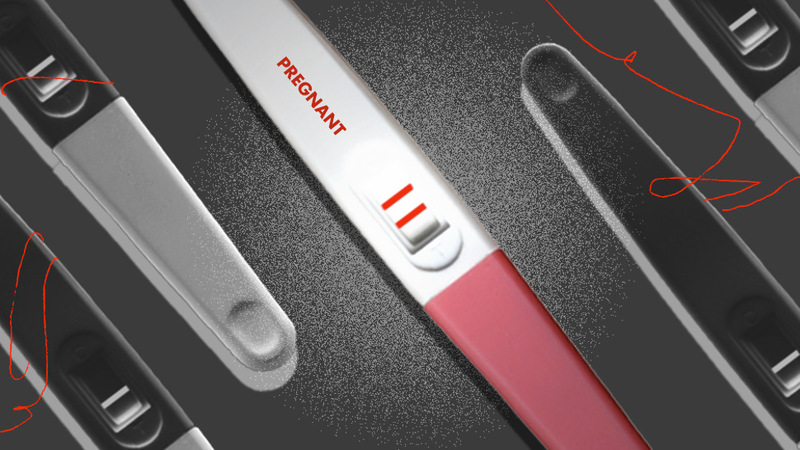 Pines City Colleges Requires Students to Undergo Pregnancy Tests. Is That Legal? Pines City Colleges in Baguio is under fire for requiring their female students to undergo pregnancy tests. 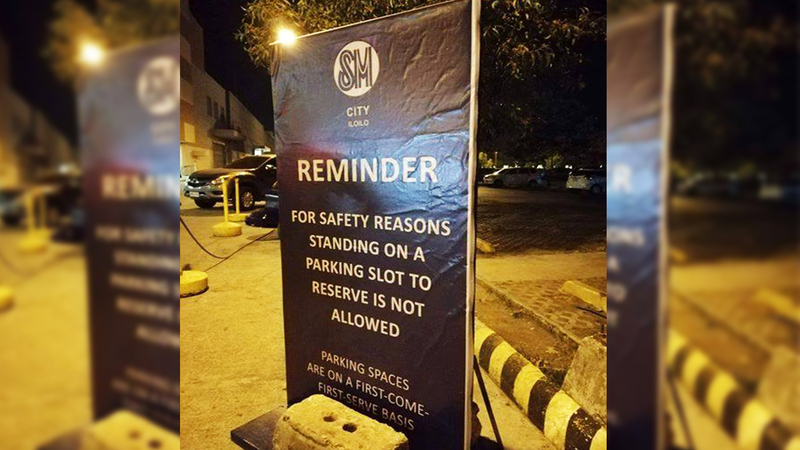 This rule may be in violation of Philippine law, says lawyer and UP professor Ryan Oliva. "Mandatory pregnancy tests for students is an unlawful intrusion of their privacy. In every regulation, there must be a fit between the aim sought to be achieved and the means to be employed. It must pass the test of reasonableness," says Oliva. The tests were revealed yesterday, November 6, when a school memorandum was published on Facebook. The memo, dated October 25, stated: "In our school's pursuit for education and social responsibility, the Medical Clinic will be conducting the mandatory pregnancy test on all female students in your colleges." The colleges involved are Dentistry, Pharmacy, and Nursing. It also included the dates for testing as well as a note saying that a P150 testing expense would be charged to the tuition fee. Filipinos on social media questioned the legality of the tests, especially with regards to women's rights. However, there were also a couple of responses that were unsurprised with the requirement. Students, according to comments, were required to take the test before their OJT in hospitals. Adds Oliva: "In this case, it seems from the Facebook post of the school that there might be some subjects that might endanger the pregnant student and her child. We ask: what are those subjects? A waiver from the student would have been enough if the school wants to limit its risk exposure." "The elephant in the room is this: what happens if a student is found pregnant? Would she be expelled or penalized? If that happens, it will violate Section 13 (c) of Republic Act 9710, or the Magna Carta of Women, which provides: 'No school shall turn out or refuse admission to a female student solely on the account of her having contracted pregnancy outside of marriage during her term in school.” Under the law, the violator might be liable for damages and the offended party could also invoke various remedies under other existing laws," says Oliva. Esquire reached out to PCC for comment, but we have not received a reply as of this writing. Several organizations have also already voiced their opposition of PCC's requirement. In a statement on Facebook last night, Gabriela Women's Party denounced the test completey. This policy is discriminatory against women, violates the Magna Carta of Women, and perpetuates an old view and stigma that pregnancy is socially unacceptable and against the norm. This also creates undue pressure and lays unreasonable blame to pregnant female students, as they will be sanctioned with dropping of the subjects and one-year delay. This policy glosses over the reality that women, especially female students, are vulnerable victims in a patriarchal society, and that unplanned pregnancy is never their fault. Akbayan, on the other hand, described it as "a witch-hunt vs young women who get pregnant. It puts more young women at risk." PCC, however, stood by the pregnancy test, declaring in another statement that they are only looking out for the safety of their students.